Our good friends at MINIUSA were able to arrange for a limited number of passes to attend the Chicago Auto Show media preview day on Friday . A great opportunity to experience one of the countries largest shows before it opens to the general public. WRAPUP: A great day at the Auto show.. small crowds and lots to see including the new MINI Convertible, JCW Hardtop and Clubman. Thanks again to our friends at MINIUSA for extending this cool opportunity to our club!! 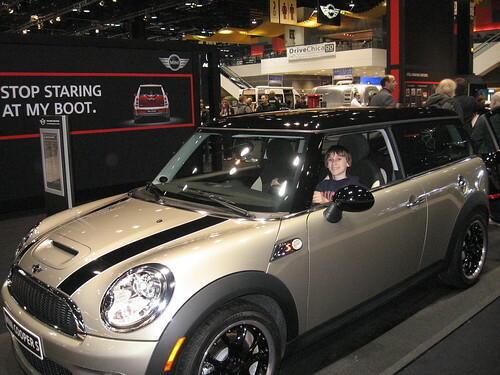 MINI of Orland Park is offering CMMC club members a 10% discount on parts and labor. Just show your club membership card when your car goes in for service. Huge thanks to Jose for offering this benefit to our club! !